Using Internet Explorer 10 or higher, login to the QuickBooks Online (QBO) company from which you wish to export your data. Yes, Internet Explorer browser! Google Chrome browser will not work for this task! Configure your system so that it meets the technical requirements for exporting. Using Internet Explorer 10 or higher, login to the QuickBooks Online company from which you wish to export your data. Choose whether to export all company data or just company data without transactions. QBO will check your company data to make sure it can be exported. They will let you know within 12 hours or less by email or activity on your home page. From the Home page, click the link to download your data and automatically create a QuickBooks for Windows company file. Open QuickBooks Desktop (Pro/Premier) in single-user mode as Administrator. 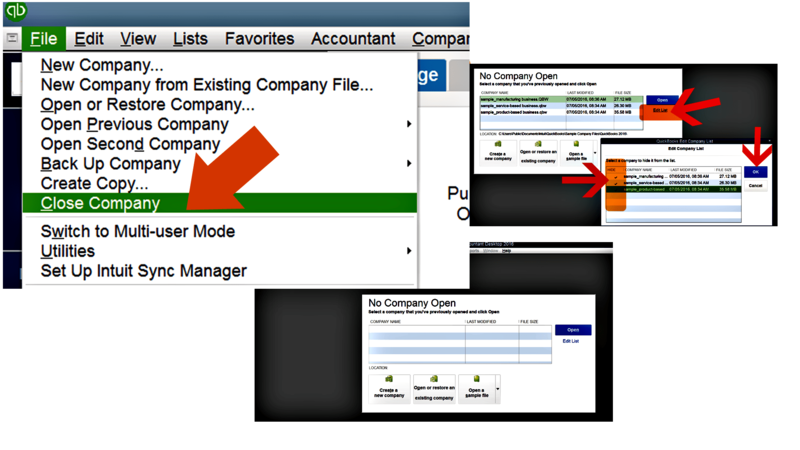 Make sure to have “No Company Open” (File > Close Company > Click Edit List > Select Hide checkbox> Click OK). New company file will automatically build itself within QBDT. 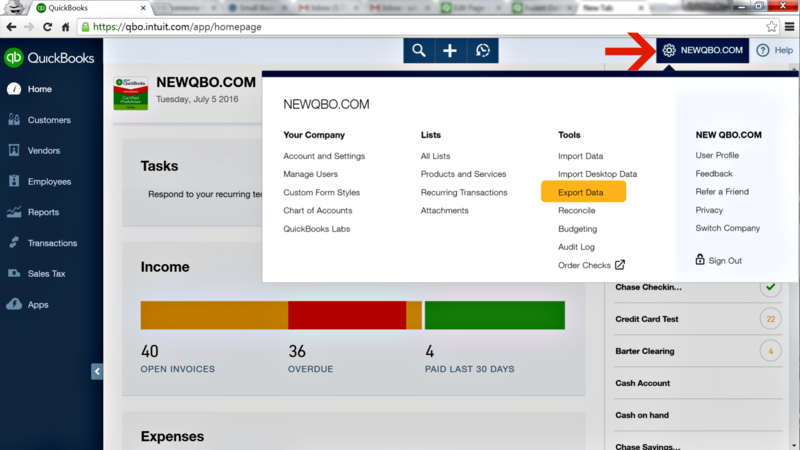 When it’s done, QuickBooks desktop will automatically open the new company file. Run a P&L report and Balance Sheet report in QuickBooks for Windows to make sure your data is accurate. 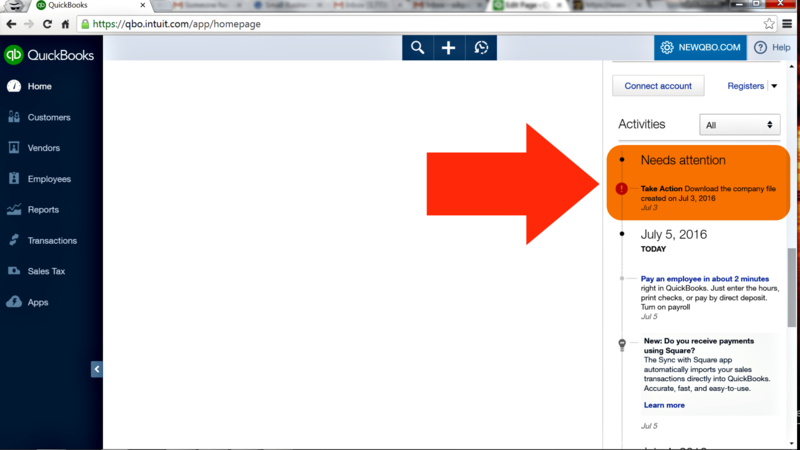 Verify data in QuickBooks Desktop. Compare financial reports (Trial Balance, Profit, and Loss and Balance Sheet) between QBO and QBDT to ensure that the financial data match. Make necessary adjustments with consultation with your Accountant.